HVW8 Art + Design Gallery was founded by Tyler Gibney and Addison Liu with a focus on supporting fine art & avant-garde graphic design. By furthering artistic visions at the intersection of art, music and design, it soon became one of the premier underground galleries in Los Angeles. 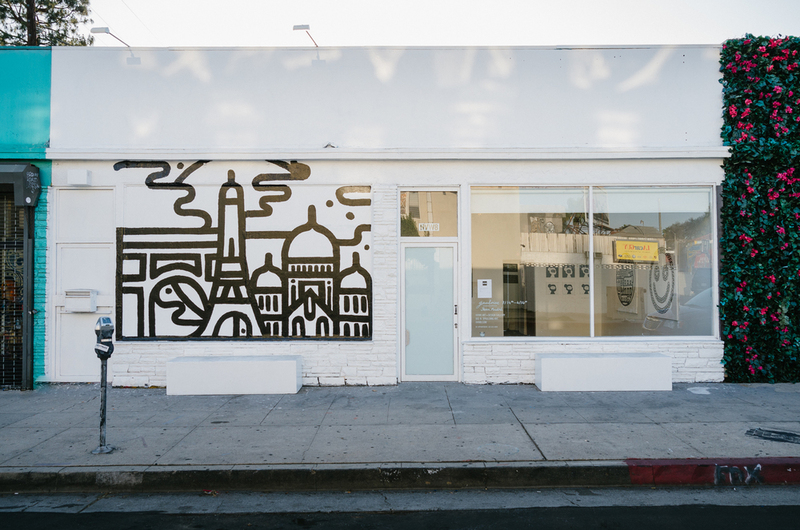 Over the past 7 years emerging and established artists such as Parra, Geoff McFetridge, Kevin Lyons, Hassan Rahim, Mark Gonzales, Cody Hudson, Lisa Leone, Janette Beckman, and Jean Andre have exhibited their works. In 2014 HVW8 Gallery expanded with a Pop Up Gallery in Berlin, Germany.